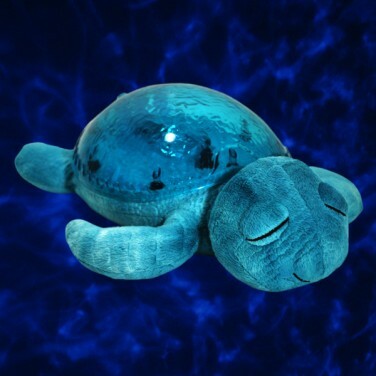 Tranquil Turtle is a cute a cuddly night time friend that will calm little ones before bedtime with a gentle night light two optional soothing ocean sounds (tranquil melody and ocean waves). 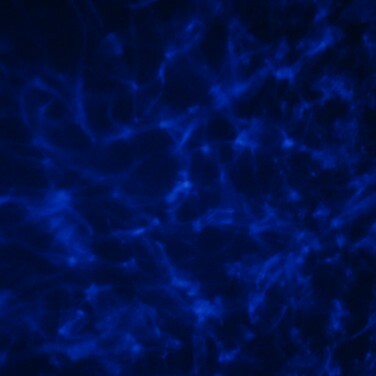 A lovely plush cuddly toy that can be taken anywhere as it is battery operated (3 x AA batteries included), the mesmerising underwater effect that is projected through the turtle's aquamarine shell will cast either static or gentle rippled effects onto walls and ceilings. The charming light effect is dimmable, so that this charming Tranquil Turtle makes a fantastic nightlight that will become an instant favourite! 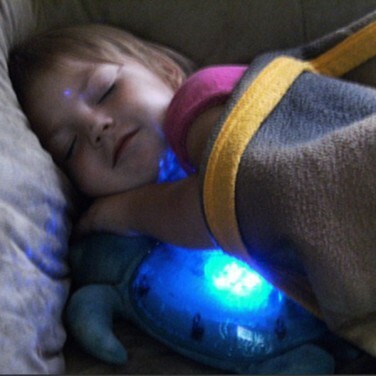 Tranquil Turtle has an automatic shut off timer after twenty-three minutes which gives your child enough time to drop off to sleep without the need for you to creep into their bedroom to switch it off. Tranquil Turtle is great friends with the Twilight Turtle!